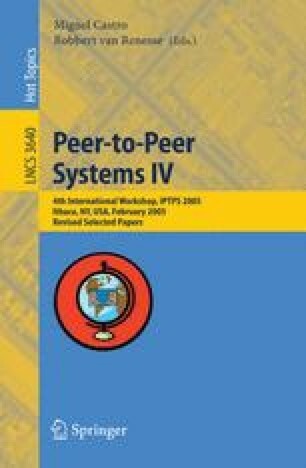 Peer-to-peer (P2P) worms exploit common vulnerabilities in member hosts of a P2P network and spread topologically in the P2P network, a potentially more effective strategy than random scanning for locating victims. This paper describes the danger posed by P2P worms and initiates the study of possible mitigation mechanisms. In particular, the paper explores the feasibility of a self-defense infrastructure inside a P2P network, outlines the challenges, evaluates how well this defense mechanism contains P2P worms, and reveals correlations between containment and the overlay topology of a P2P network. Our experiments suggest a number of design directions to improve the resilience of P2P networks to worm attacks.